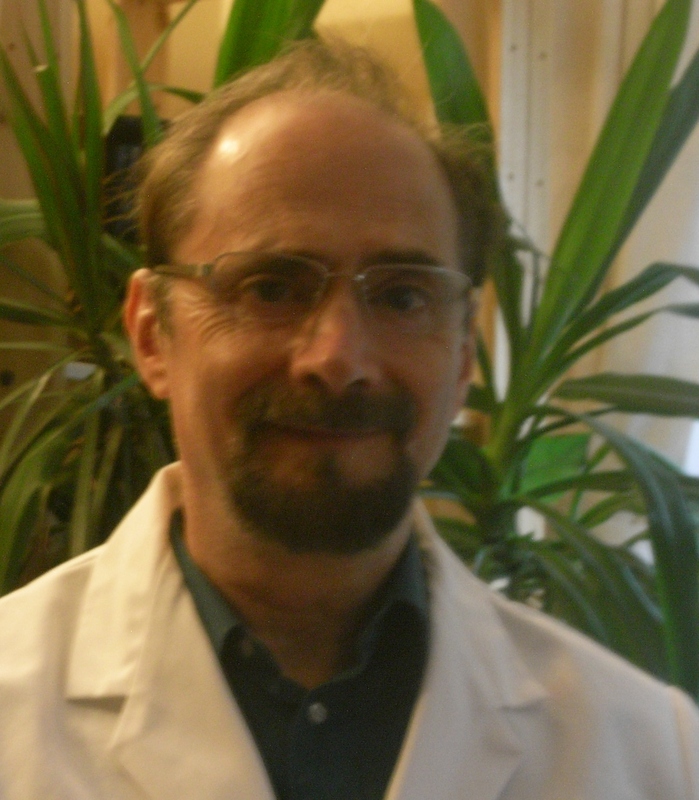 Ian Dale , BSc (Hons) Acupuncture, Licensed Acupuncturist (Lic.Ac), MBAcC. completed a three and a half year course and graduated from the renowned College of Integrated Chinese Medicine in Reading. As well as Chinese medicine and acupuncture, the course included must pass modules on Anatomy and Western Medicine including First Aid and Red Flags of diseases. Ian is an acupuncturist who uses an holistic approach to treatment based on the practice of both Five Element Acupuncture and Traditional Chinese Medicine (TCM). As a member of the British Acupuncture Council (BAcC), Ian follows the BAcC Codes of Ethics, Safe Practice and Professional Conduct. He is committed to further develop his clinical skills and continuing professional development. 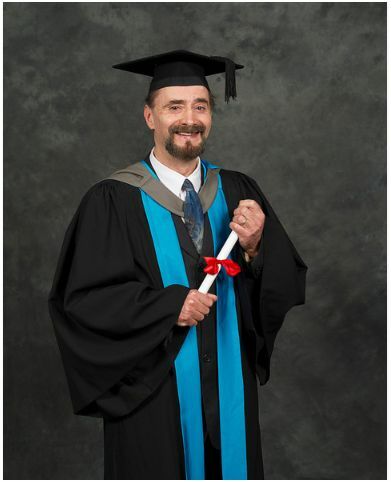 My first degree was a BA Hons in Philosophy and Psychology. As there’s not many vacancies for philosophers in the UK, I moved into a job in computing, eventually setting up my own business and becoming a consultant to such companies as IBM and Porsche. While I was doing this I was also interested in Tai Chi and studied under Angus Clarke in the mid 1980s. Happily Angus is still teaching and we get together sporadically. I later moved into Qigong in the mid 1990s being taught by Liu Xingan, who’s now retired from teaching. As I got more knowledgeable about these movements I became interested in the energetic flow of the body, which led to investigating meridians and Chinese Medicine. I’d always been interested in alternative medicine and complementary health and so when the opportunity arose to study acupuncture it was a natural progression. I later learned that the ancient Chinese Doctors in the age of the Yellow Emperor were not only healers, but also philosophers…….and so life comes full circle. For further information on Ian Dale, Basingstoke Acupuncture or any queries please contact Ian on 0788 426 7576 or go to the Contact Page and fill in your details. was updated at 2016-10-07 15:35 .